Hey Everyone, Now Christmas has passed it's time to look forward to the New Year, 2013 is on it way and why not bring in the New Year with some great beer. Today's beer is from Northern Ireland, Hope you all enjoy !!! Belfast Ale is a deep, full flavoured beer, with a strong hops flavour to it. 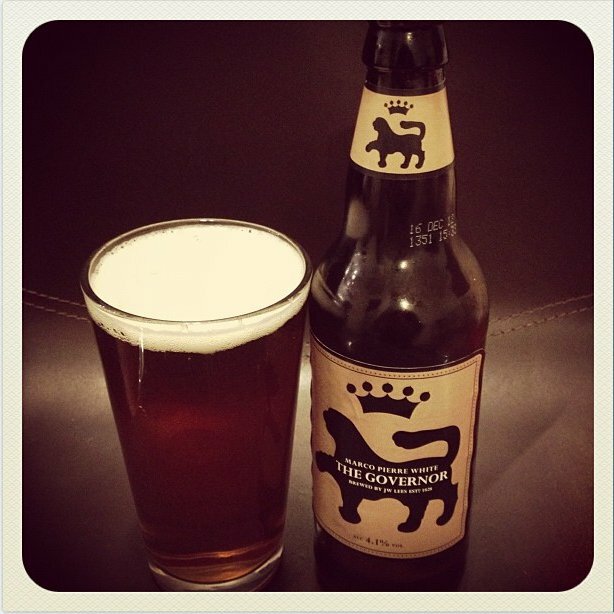 This is a very refreshing beer, with a moreish quality to it, making you crave your next sip. 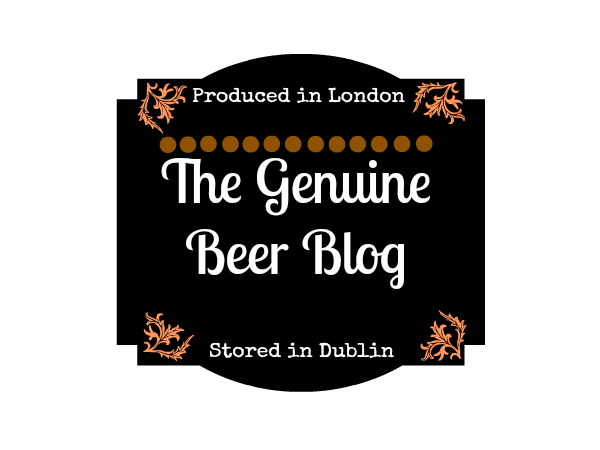 There is also a slight citrus note to this beer coming from the hop content of the beer. 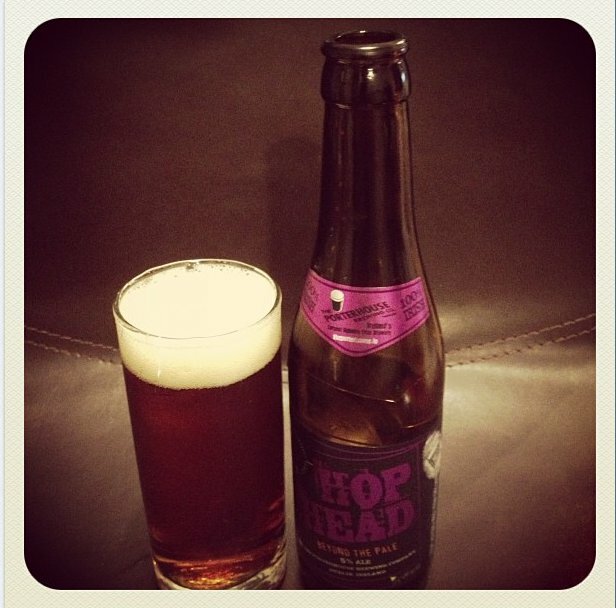 This beer also leaves a bitter after taste which helps keep the palate interested, which is a great thing in a beer. This beer also have very little sweetness to it making it that little bit more bitter. 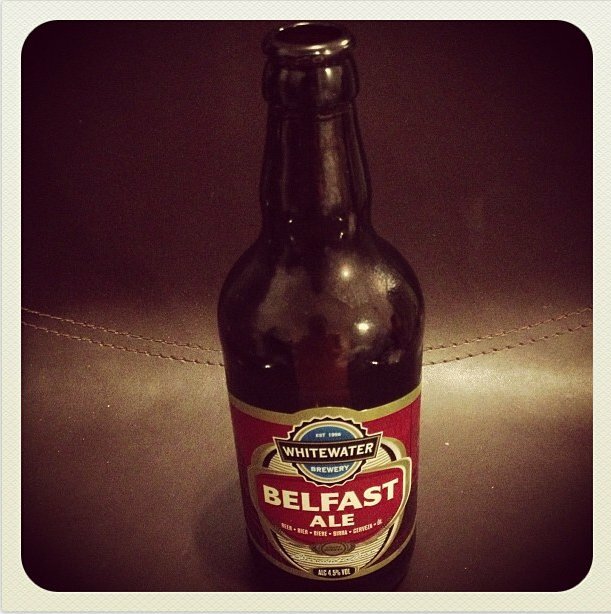 Belfast Ale is a medium carbonated beer, with a slight malt taste too it. 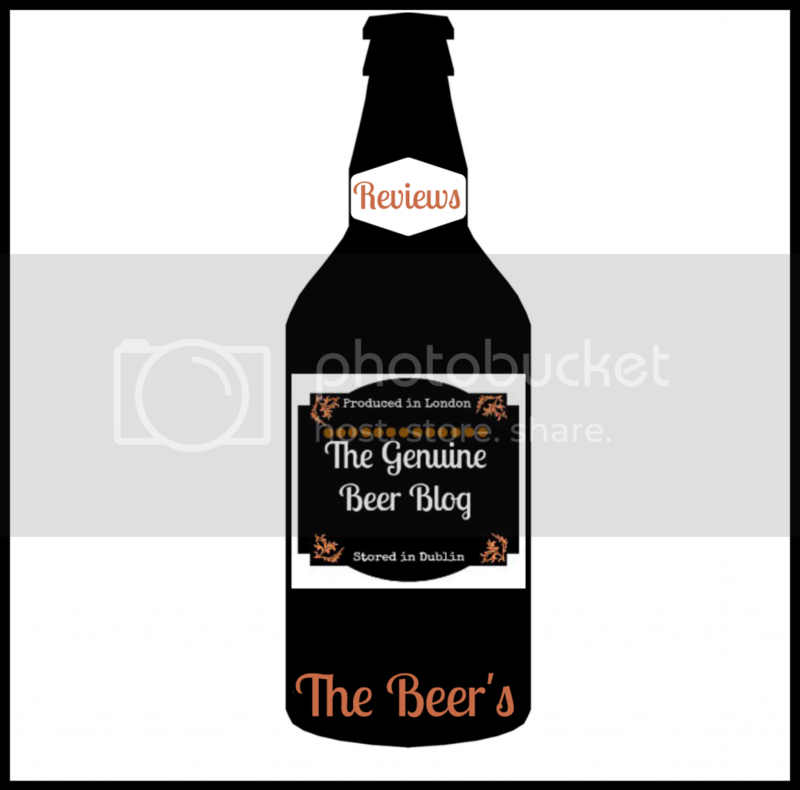 This is a very nice beer, a pleasurable drink, one that I would recommend to others as a nice, pleasant, easy drinking beer. This beer packs more of a punch than I was expecting which was great. 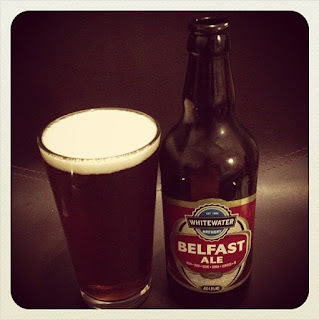 Belfast Ale is a real all rounder, very nice beer, an overall great beer.